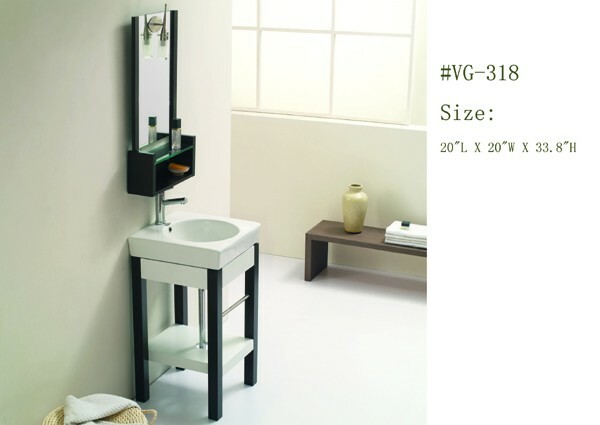 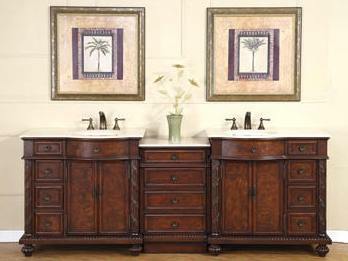 Our modern and elegant Euro-style vanity line will add your unique individuality to your bathroom. 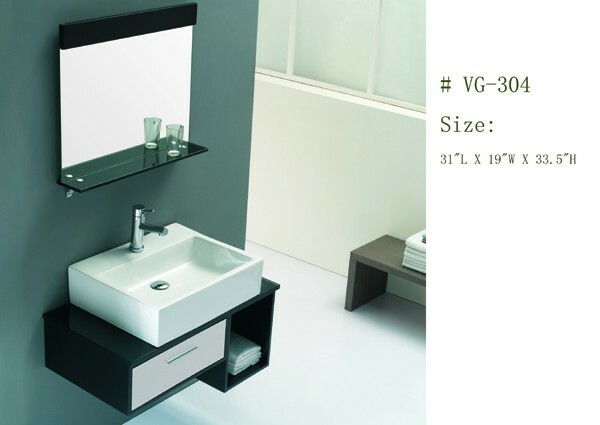 Every vanity features a sleek white porcelain sink combined with oak wood base and a matching mirror. 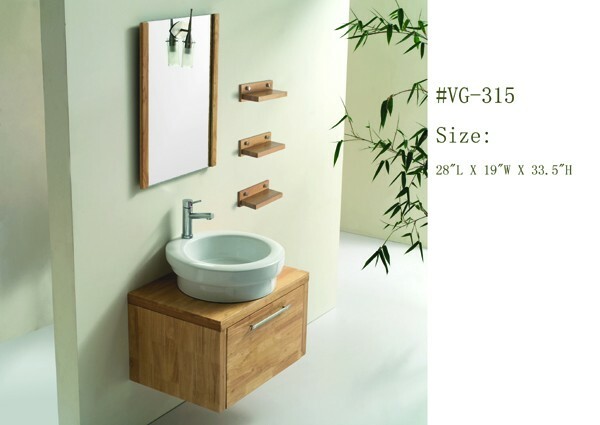 A single-hole faucet is included. 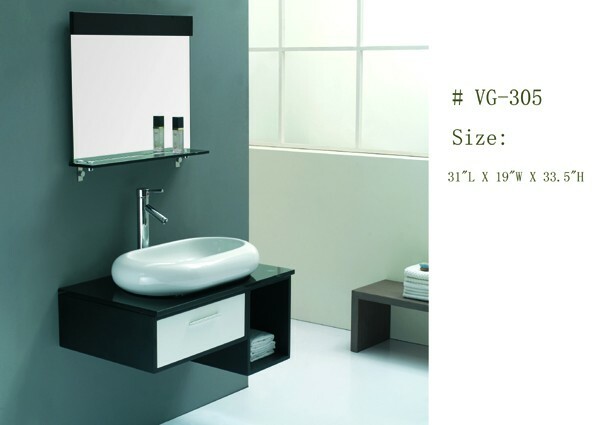 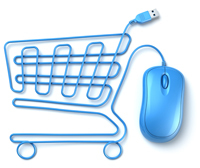 Call us toll free for product selection and information or Click for quote request. 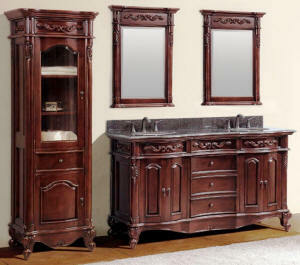 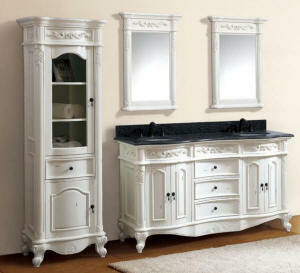 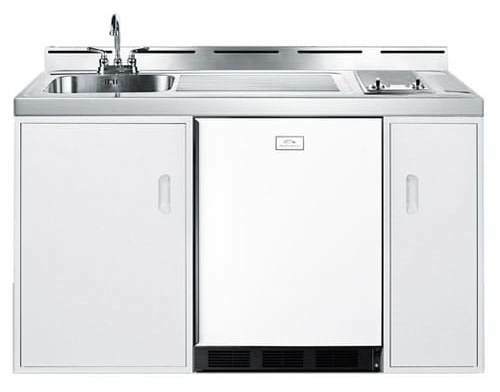 *Cherry vanities start at $698.00. 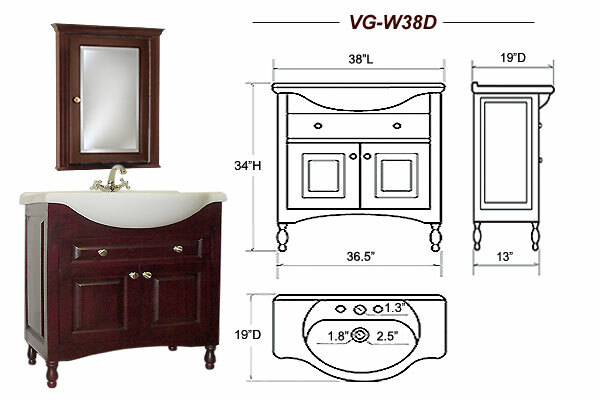 Cherry vanities are available in five sizes, 22" to 38" and come in dark cherry, light cherry or biscuit finish. 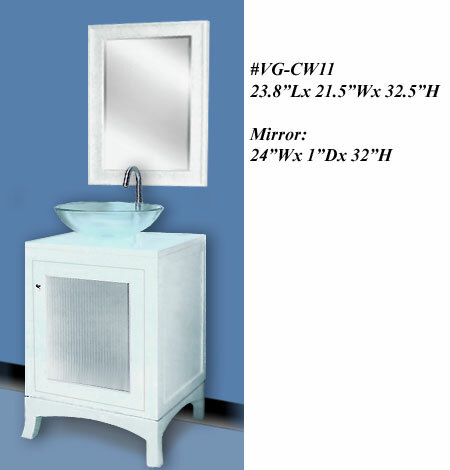 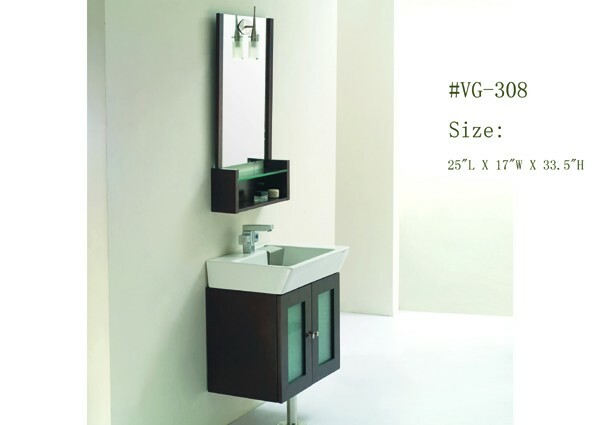 The top is available only in white color and the medicine cabinet measures 32.0 x 24.0 x 6.0. 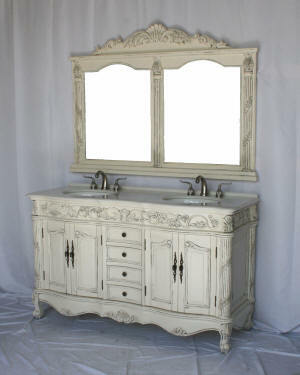 Most models are in stock at our warehouse, ready to ship now!